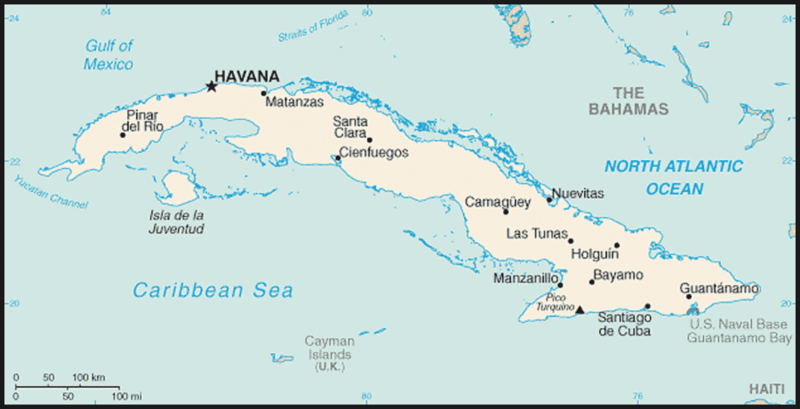 Cuba is usually characterized as a country in which religion is not a powerful social force. Such views are based on estimates of membership in formal religious institutions and on assessments of the impact of institutionalized religion in Cuban history, both before and after the 1959 Revolution. 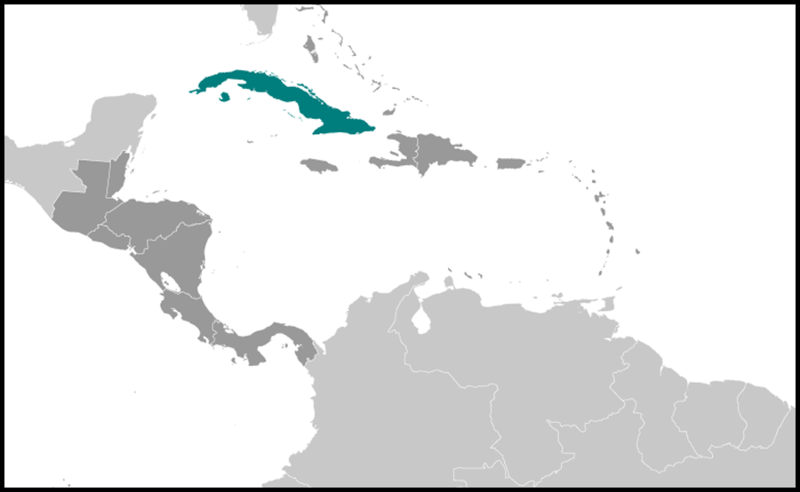 Although nearly 90 percent of the population was nominally Roman Catholic in prerevolutionary Cuba, the number of practicing Roman Catholics was probably less than 10 percent. Other estimates suggest that about half of all Cubans were agnostic, that slightly more than 40 percent were Christian, and that less than 2 percent practiced Afro-Cuban religions. Membership in other religions, including Judaism, was limited. Religiosity estimates may be considerably higher, however, if due credit is given to the cultural relevance of informal religions, particularly of syncretic Afro-Cuban rites (including espiritismo and santeria), which historically were minimized. Another issue to consider is the resurgence of the Roman Catholic Church and many Protestant denominations in the 1990s, a development perhaps explained by the government's more tolerant attitude and the despair gripping many Cubans. Open expression of religious faith, further, offers one of the few relatively safe channels of expressing dissatisfaction with the government's policies.